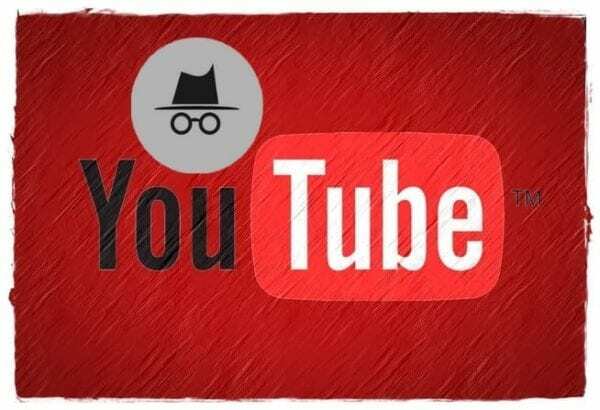 If you wish to view the full desktop version of YouTube from the Safari for iOS browser on your Apple iPhone or iPad, you can by performing just a few steps. Follow this tutorial, and you’ll have access to all of the features the desktop version of the website offers in no time. These steps may also not work if the YouTube app is installed. 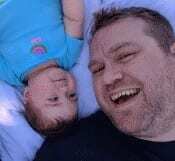 So you may want to uninstall it. 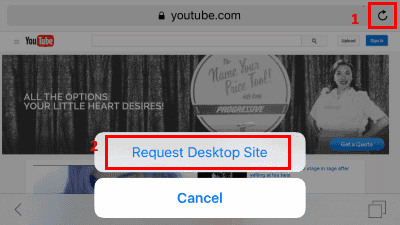 You can quickly access the desktop version of YouTube in Safari for iOS by opening the Safari app, and typing “www.youtube.com/?app=desktop” without quotes. 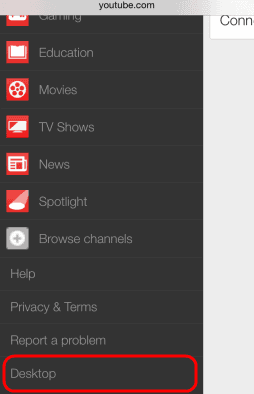 From there, tap “Go” and you will be immediately taken to the desktop version of YouTube. The mobile version of YouTube will be displayed. You can then tap the menu button located in the upper-left corner of the screen. Scroll down to the bottom of the menu, then tap “Desktop“. Visit YouTube.com in the Safari web browser. Tap and hold the circle with arrows icon in the upper-right corner. You are done! The desktop version of YouTube is displayed. 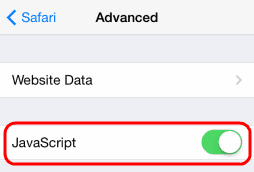 Starting from just below the address bar, swipe downward to reveal the “Request Desktop Site” option. Select it and you’re done. There you have it! 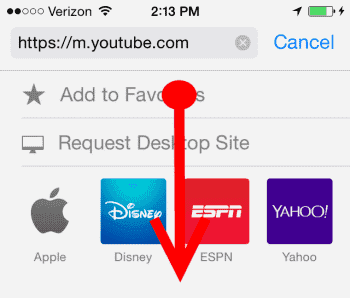 Three ways to access the desktop version of YouTube from your iPhone or iPad. There is a way faster way; not to mention easyer way if you use the YouTube app. Enter the app then press the white arrow next to your name in the top right it will take you to the YouTube browser. From there hit the three dots in the top right (settings symbol) very bottom option is desktop. Then vuela you are on the desktop site with all the same functions, and you can follow your steps to loop it. How do i change it back to mobile? How to I prevent it from opening YouTube links in the app? Thank you!! Finally a true answer!